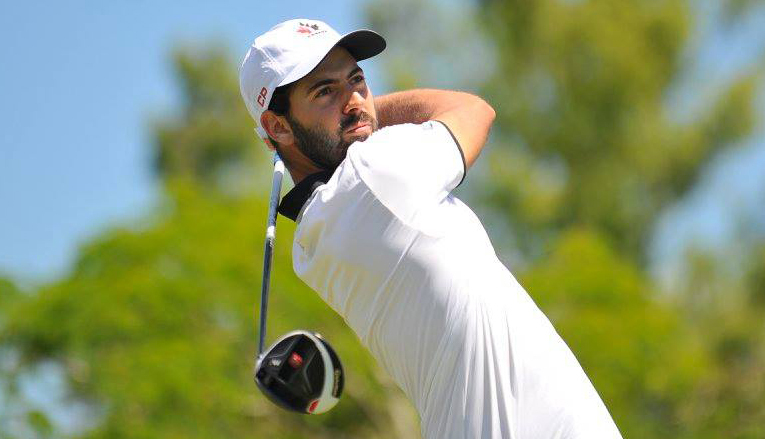 BUENOS AIRES, Argentina – Argentina’s best amateur golfers will square off against a strong international field including Team Canada’s Joey Savoie and Josh Whalen when the Argentine Amateur gets underway Nov. 8-11 at the Argentina Golf Club. 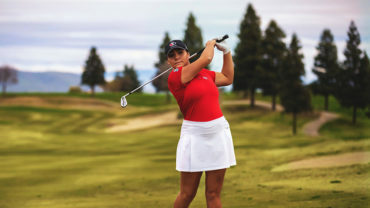 The Canadian duo is coming off an impressive 16-stroke victory in Argentina at the Tailhade Cup (Canada’s third in the last four years), marking a great start to their rookie campaigns as members of the National Amateur Squad. Savoie (La Prairie, Que.) and Whalen (Napanee, Ont.) will compete for the top seed during the tournaments opening stroke play rounds for position in the match play portion of the tournament. 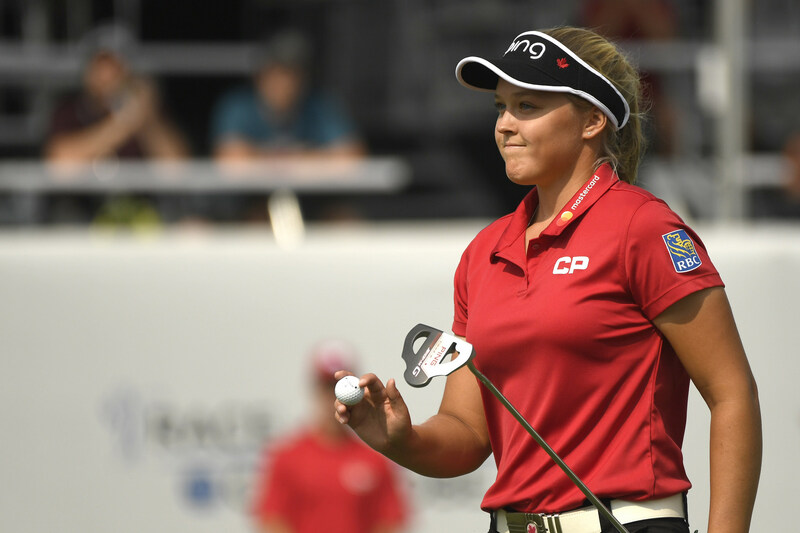 Whalen is set to tee off Wednesday on No. 10 at 8:50 a.m., with Savoie following at 9 a.m.
Click here for tee times.